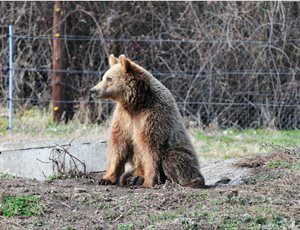 He is playful, highly friendly with the other bears of the Sanctuary and with visitors as well. 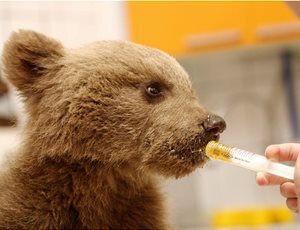 His most favorite bear is Irene. 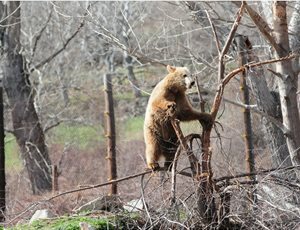 Giorgakis was confiscated in 1995, at the age of 1,5 years, while he was in the possession of a “bear tamer” in Alexandreia town, Imatheia Greece. 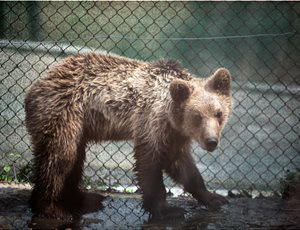 He had suffered severe physical abuse (lips pierced, broken teeth, deformed snout and evidently malnourished) by the tamer who kept him in captivity. 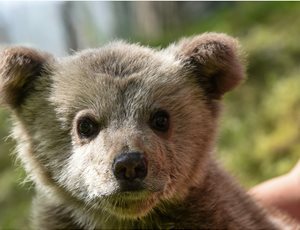 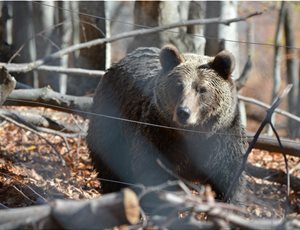 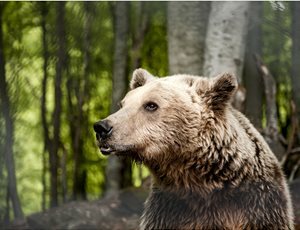 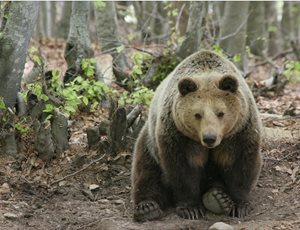 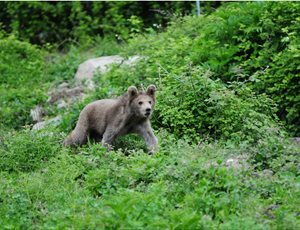 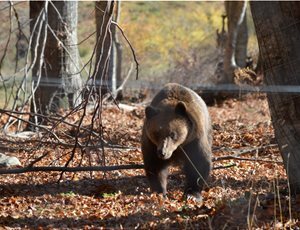 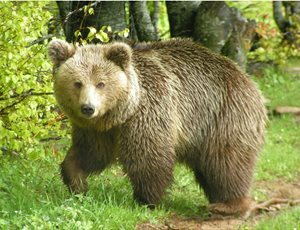 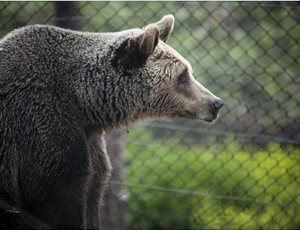 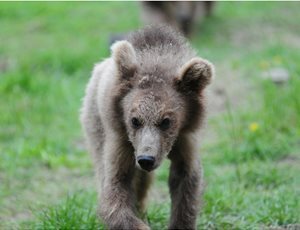 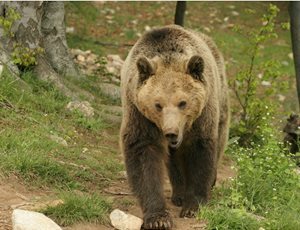 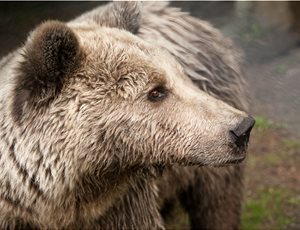 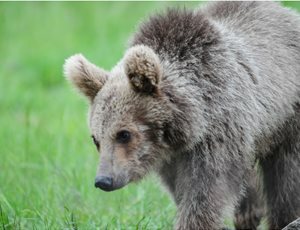 After two years of intense care at the Vet Station, Giorgakis was transferred at the Brown Bear Sanctuary. 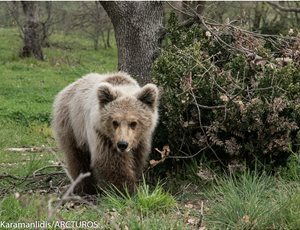 Today, Giorgakis is a healthy, adult male bear, of about 23 years old and doesn’t evoke at all the abused dancing bear that he used to be.